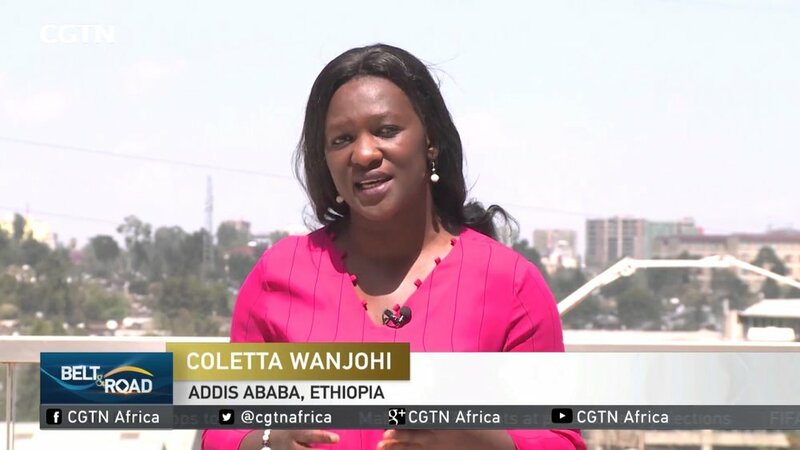 FSN's COLETTA WANJOHI in our Addis Ababa Bureau covers all aspects of life in the country, plus the latest news from the African Union, headquartered there. To contact FSN Addis Ababa about coverage needs or production facility requirements complete the form opposite. We'll get back in touch with you as quickly as possible. Thanks for getting in touch with FSN. Your message has been submitted.